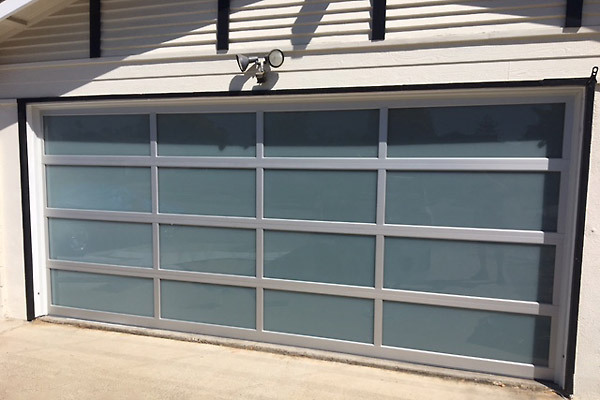 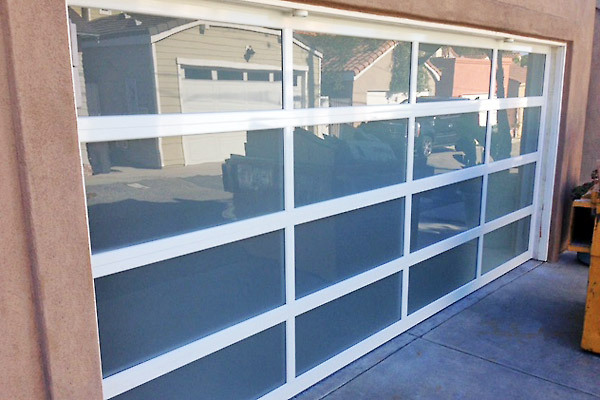 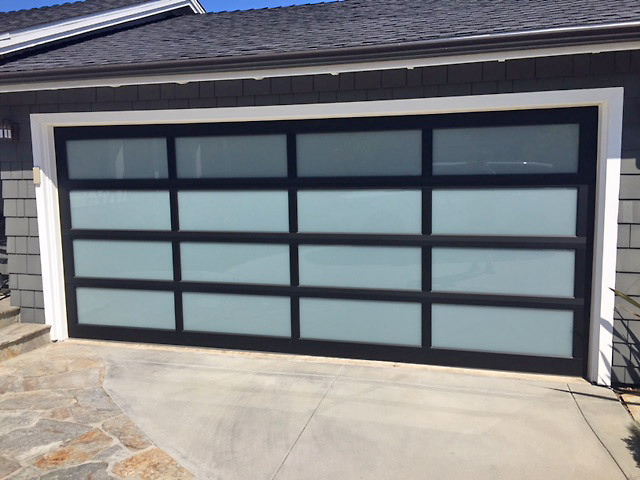 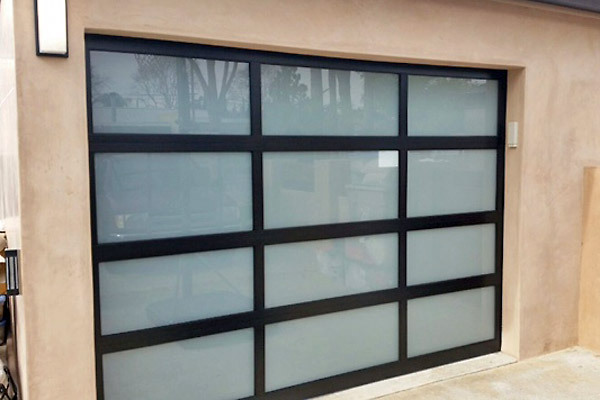 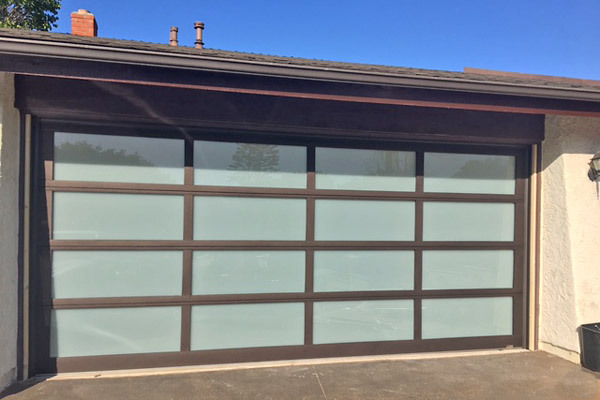 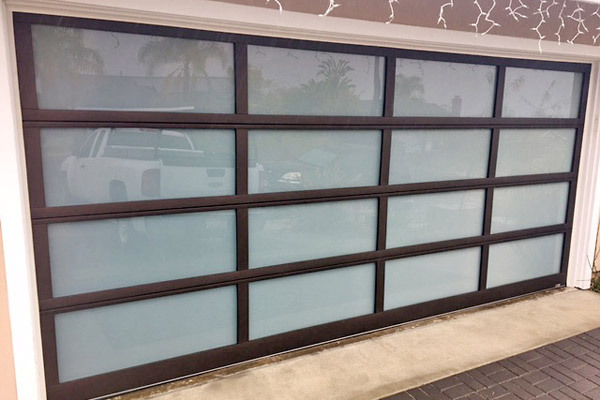 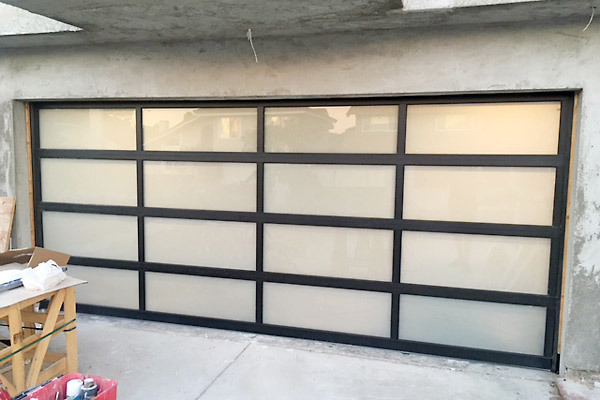 Looking for a sleek alternative to traditional garage doors? 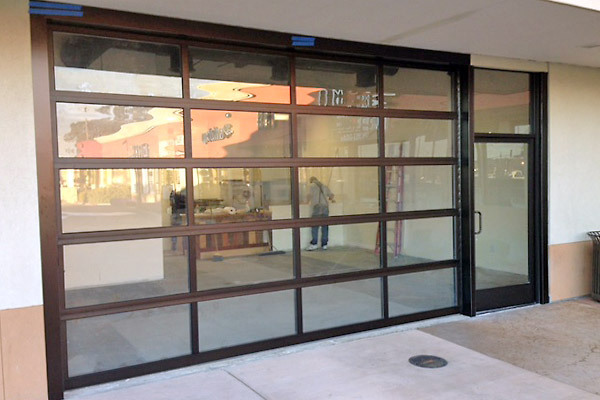 Our aluminum and glass door series work well with contemporary designs. 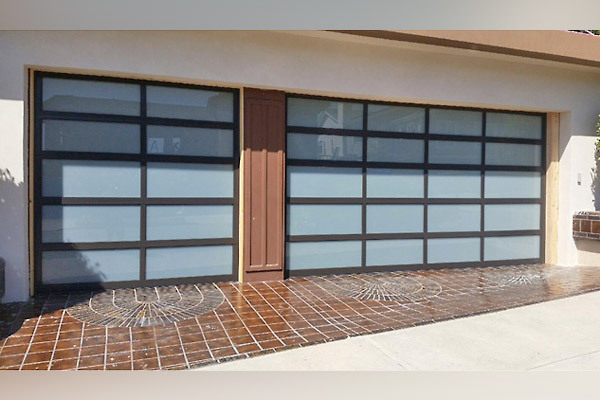 They provide your garage space with bright, natural lighting, and open visibility. 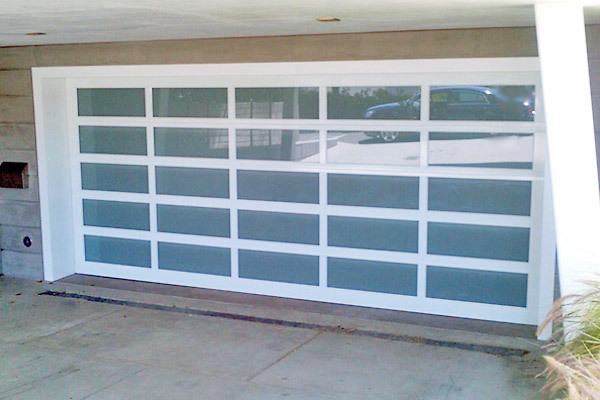 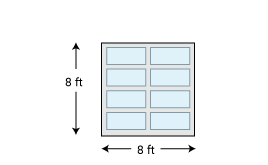 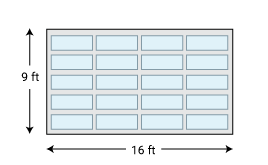 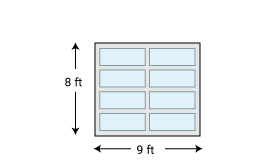 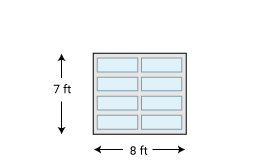 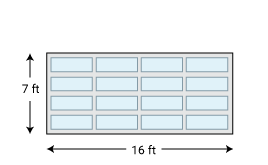 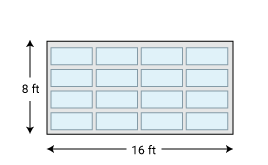 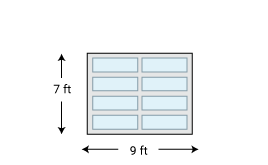 Choose from our wide variety of window and panel options to complement your garage. 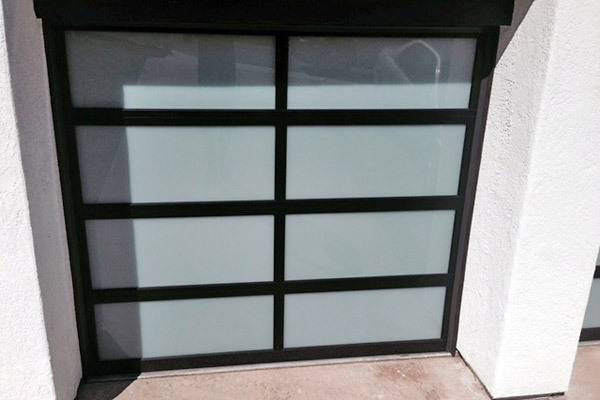 Elevate the look of your home with these new glass doors! 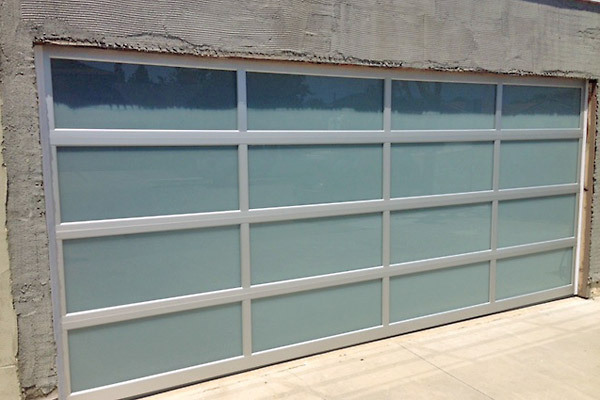 Finish Clear, black, or bronze anodized aluminum. 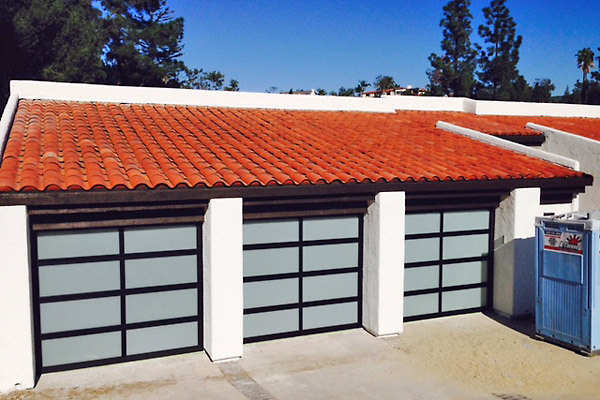 Custom finishes available.